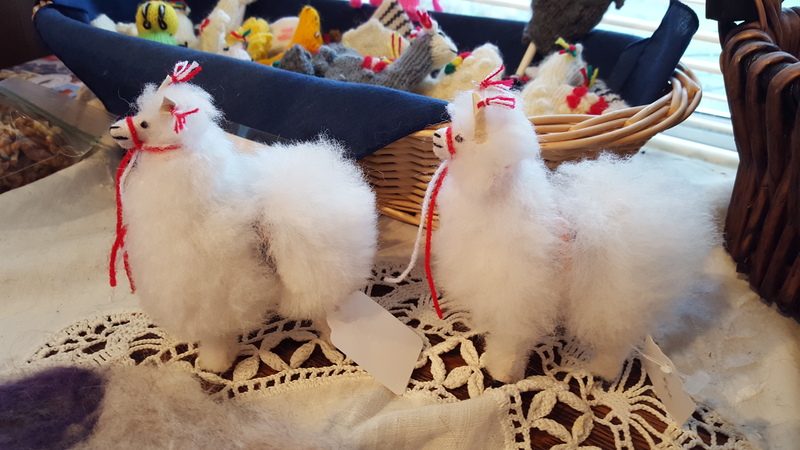 Fluffy and soft, this baby alpaca doll is a “must have” toy, for both the child and adult. 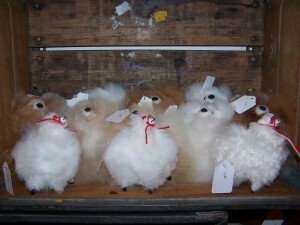 They come in a variety of colors. 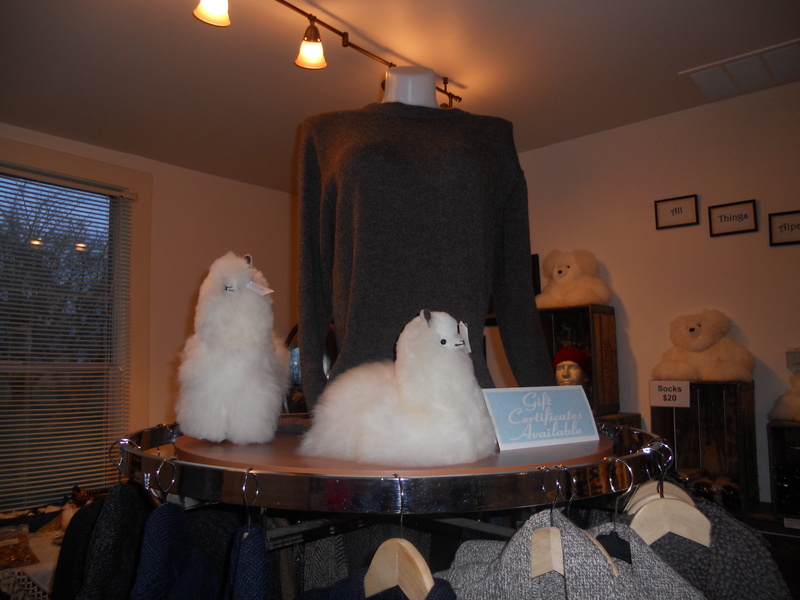 11″ height, 100% Baby Alpaca. 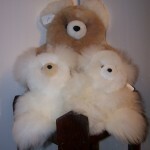 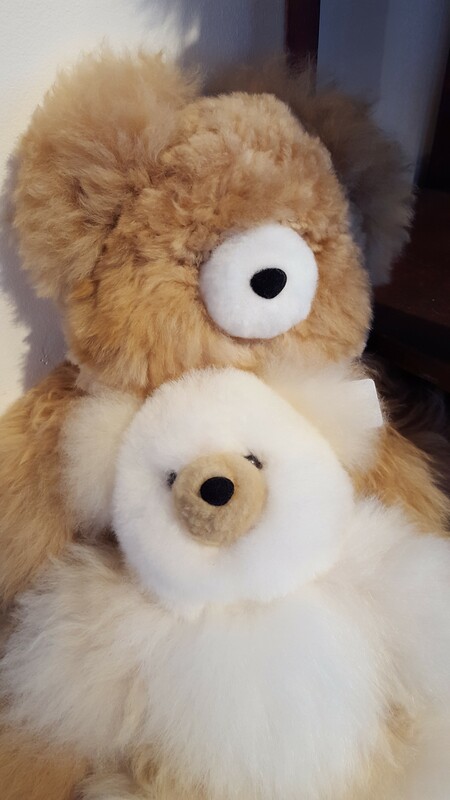 These hand sewn 100% baby alpaca super soft teddy bears are always one of a kind, making them a unique and special gift. 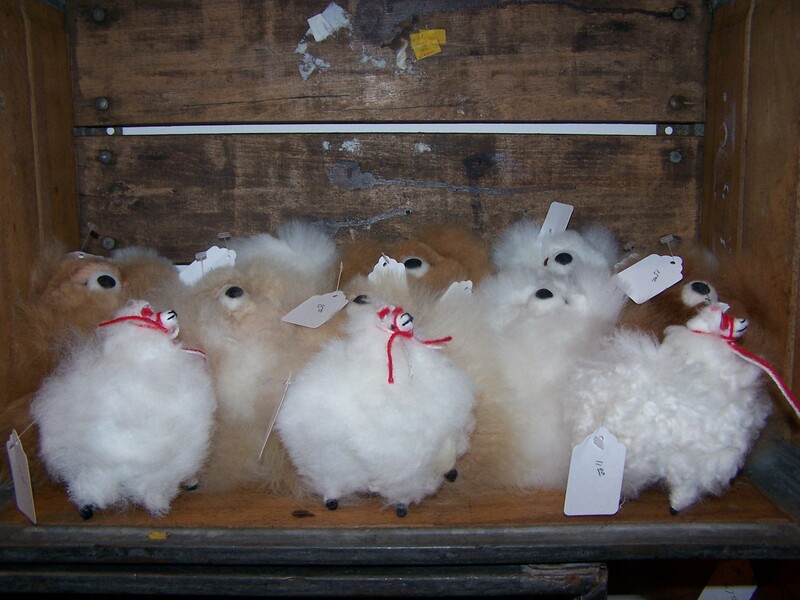 We maintain an assortment of pure white and colors in a variety of sizes. 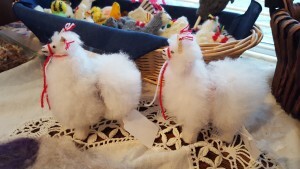 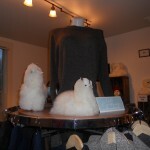 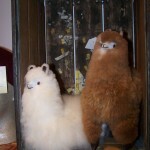 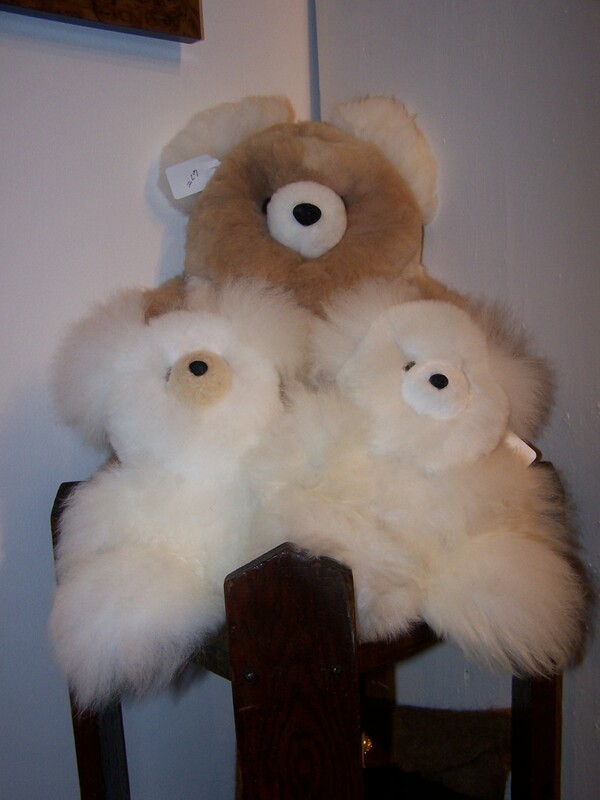 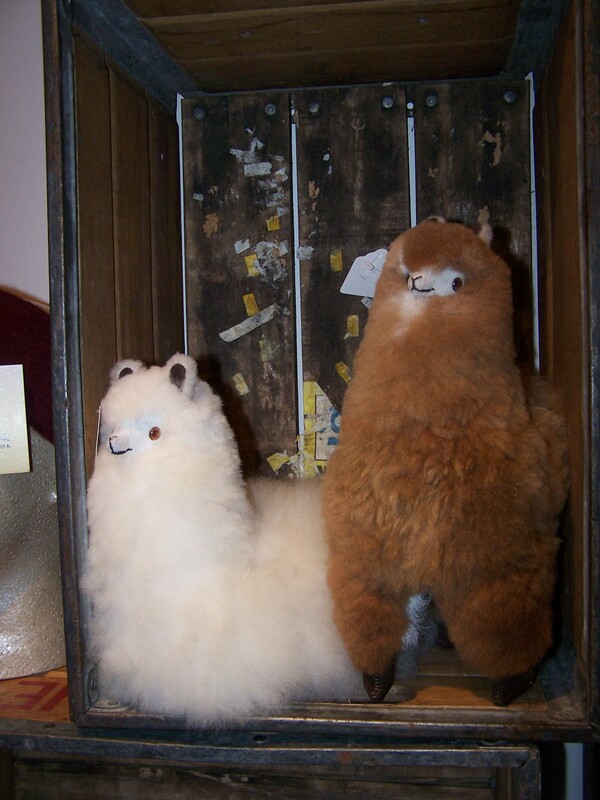 These cute little white standing alpacas are a wonderful addition to any child’s repertoire of stuffed animals.